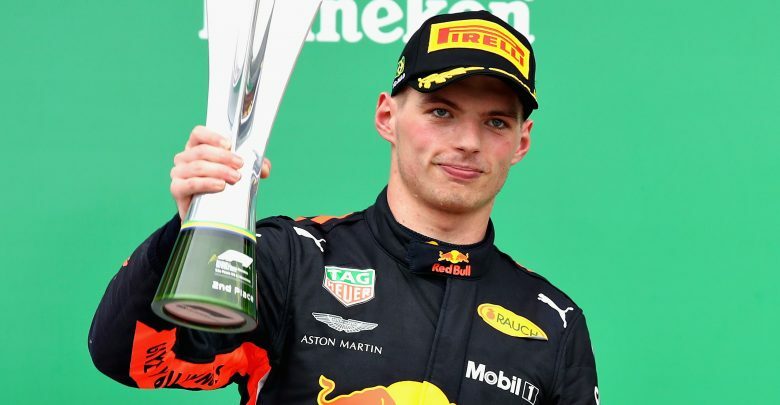 Brazilian Grand Prix – Red Bull Racing’s Max Verstappen has been given a sentence of two days public service by the FIA for getting into a physical altercation with Force India’s Esteban Ocon during Sunday’s race. Verstappen had been leading the race in Brazil comfortably when he was involved in a clash with Ocon. The French driver, rather than yielding to Verstappen while a lap down and being shown the blue flags, chose to hang around the outside of the Red Bull through Turn 1 before trying to beat Verstappen to Turn 2. Max, clearly not expecting the Force India to still be there, swooped in towards the apex, and the pair collided. 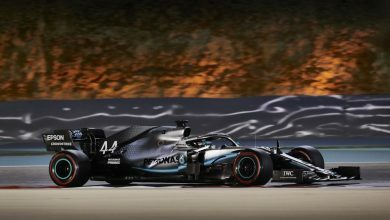 Verstappen’s car suffered some minor damage but, having resumed some five seconds behind now-leader Lewis Hamilton, he was able to close back in to finish just over a second away from the victory. Esteban Ocon was given a ten second stop/go penalty for causing the clash, and he finished outside the points. Incandescent with rage, Verstappen proceeded to find Ocon in the weighbridge area after the chequered flag and started shoving the Force India driver around. 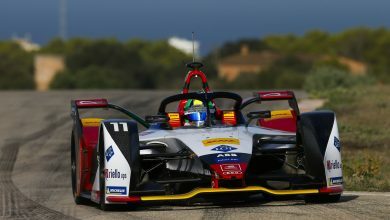 While it didn’t escalate beyond that, FIA officials stepped in to prevent any further fighting, and both drivers were summoned before the stewards afterwards. 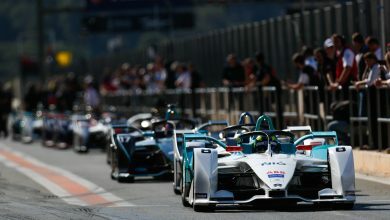 The Stewards reviewed video evidence from the FIA’s CCTV Cameras and heard from the driver of car 33 (Max Verstappen), the driver of car 31 (Esteban Ocon) and the team representatives. 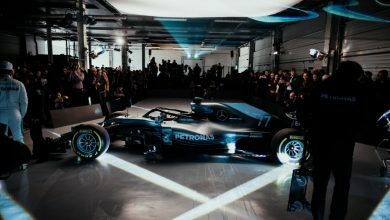 The driver, Max Verstappen entered the FIA Weigh Bridge Garage, proceded directly to Driver Esteban Ocon and following a few words, started an altercation, pushing or hitting Ocon forcefully several times in the chest. The Stewards held a hearing, in which both drivers acted appropriately and cooperated with the Stewards. The Stewards understood from Max Verstappen that he was extremely upset by the incident on track during the race and accepted his explanation that it was not his origional intent to strike Ocon, but that he was “triggered” and caused him to loose his temper.